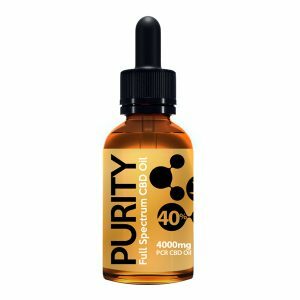 Please note the 40% CBD Oils from Purity are not designed to be smoked or vaped. 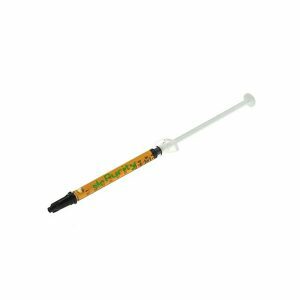 5ml 2000mg 40% dropper bottle… At Purity, our single product PCR CBD Oil 40% GOLD EDITION concentration is the highest spec. The phytocannabinoid product is available in the UK that complies with strict UK legislation. The plants that produce our PCR CBD Oil are grown outside in the Colorado sunshine and are completely organic. We call ourselves Purity as our product contains ALL of the beneficial cannabinoids, terpenes, terpenoids and amino acids but none of the waxes or chlorophyll that the plant also produces. 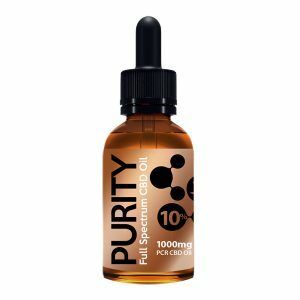 As with all products from Purity, this PCR CBD Oil adheres to a rigorous testing scheme to ensure quality, consistency, colour, taste and potency. Our products are HPLC analysed by independent reputable test centres across the USA to ensure they contain the amounts of PCR CBD we claim. Check out our reviews above !! !